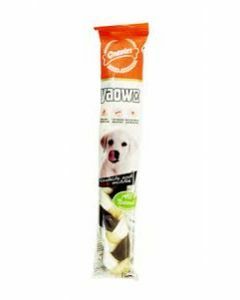 Gnawlers offers dog bones, chews, treats and snacks to provide both health and delight to your pet dog. 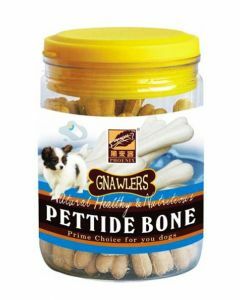 Made from high quality rawhide granules, the Gnawlers products are exported to over 34 countries across the world. 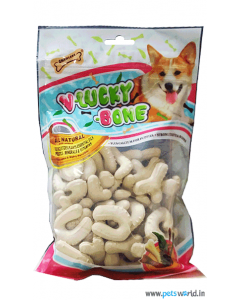 All the products are made of natural ingredients, with no chemicals, added sugar, salt or artificial colorings. 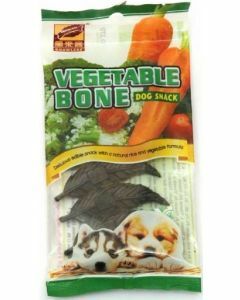 The dog treats have been supplemented with vitamins and minerals. 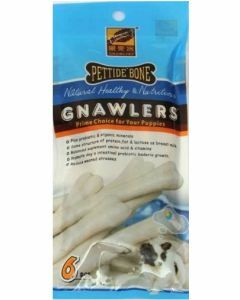 Gnawlers products are made in China. 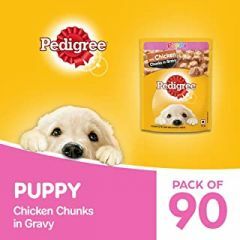 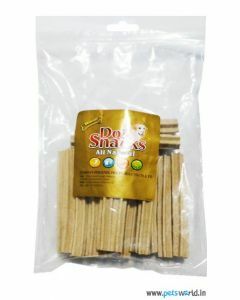 Their manufacturing unit is registered under the United States Food and Drug Administration (FDA) and the European Union (EU). 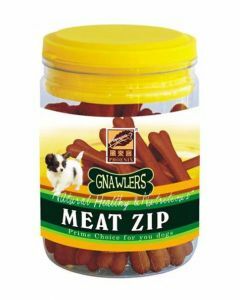 Production is carried on as per the international standards of ISO22000 and HACCP (Hazard Analysis and Critical Control Points). 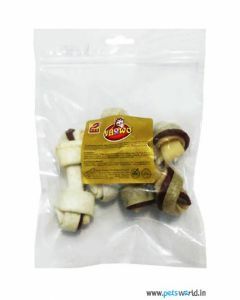 Products are inspected and approved by national food inspection authorities and USDA/FDA. 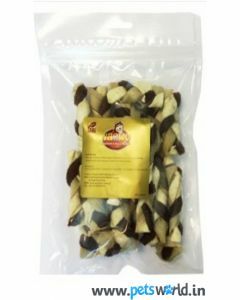 The dog chews are offered in various sizes to suit the needs of your dog (small, medium or large breed) or its chewing tendency (mild, medium or aggressive). 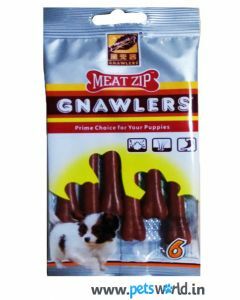 The high-quality Gnawlers goods not only gratify the innate chewing need of the dog but also supply nutrients to the body. 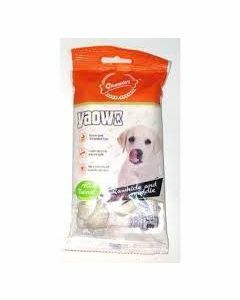 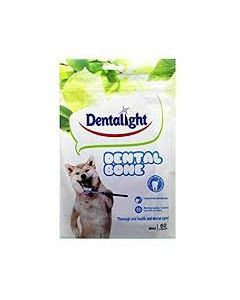 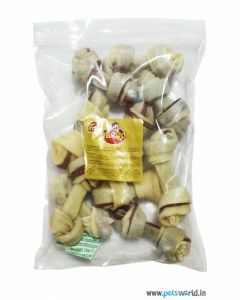 Easy to digest, the granulated rawhide treats are better than regular rawhide chews. 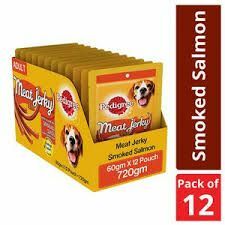 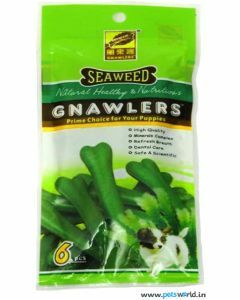 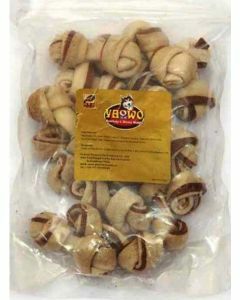 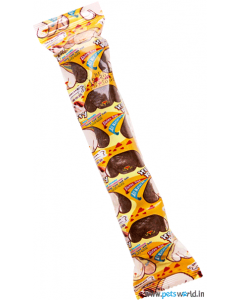 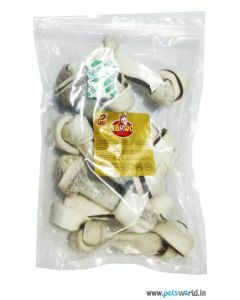 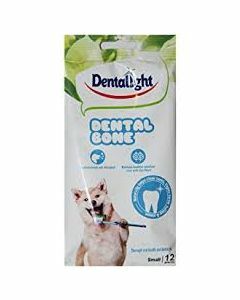 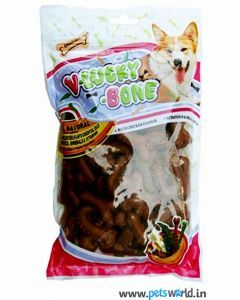 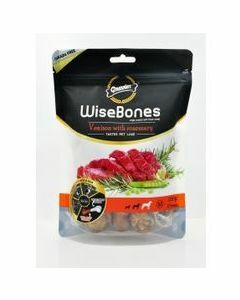 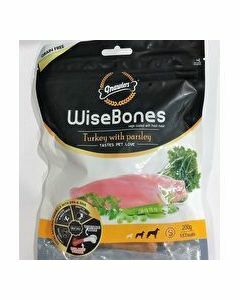 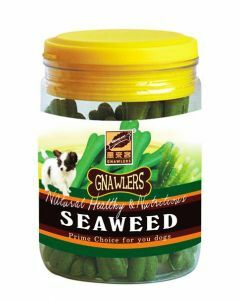 Some of the special products of Gnawlers include Vegetable Bone, Bacon dog snack, Oat bone dog treat, Calcium milk bone, Seaweed dog treat, Dental Pure dog chew treat to name a few.